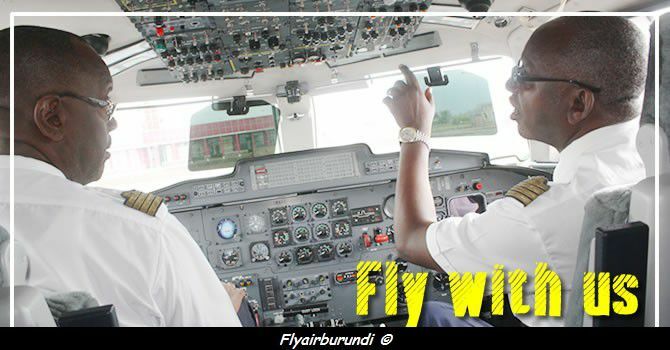 According to some articles, Governement of Burundi still planning to privatize the airline. It seems that China will help Air Burundi to resume flights. 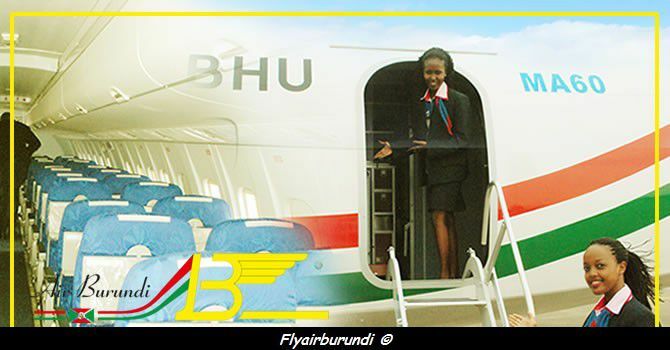 Bujumbura, 11 April 2013: "Air Burundi wishes to advise and inform all its esteemed travel trade partners and Stakeholders that, a decision has been taken to re-instate the BJM-KGL-BJM (Bujumbura - Kigali - Bujumbura) route with effect from 1 June 2013". 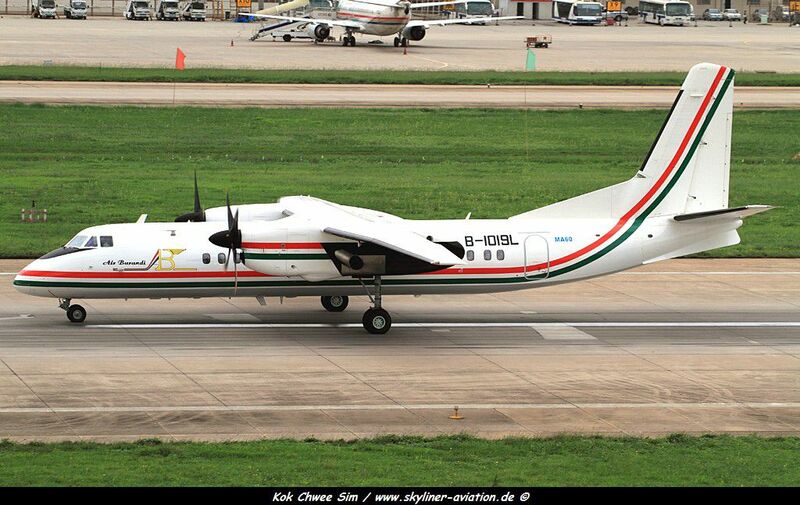 Flights will be operated with a MA-60 acquired last year. The configuration will be of 12 seats Upper Cabin and 40 seats in Economy Cabin. 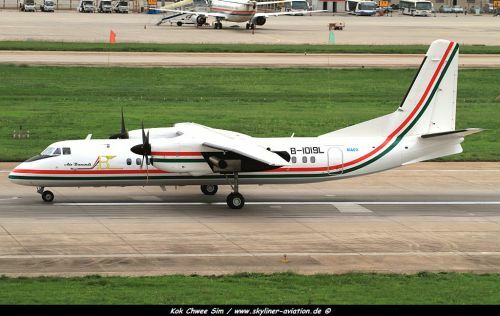 The MA60 is an advanced 50-60 seat class regional turboprop aircraft. Characterized by remarkable passenger comfort, operational adaptability and low operating cost the MA60 is suitable for frequent short and medium-haul commuter operations as well as multi-role applications. The MA60 can meet the increasingly demanding needs of modern transport and offer operators with the greatest operating benefits. Air Burundi opens a website (Flyairburundi.com), set to resume flights to Kenya, Rwanda and Uganda ? Despite some Judicial Affairs which hit Air Burundi during the last month (HERE and HERE), it' seems that the airline will probably resume flights, after 4 years of suspension. In deed the airline has just opened a website in English. On its website, the airline offers special fares to Entebbe, Kigali and Nairobi. However, it's not possible to book a flight or even to click on various menus. But the airline can be contacted via an Email adress. Is the airline starts to see the light at the end of the tunnel ? Wait and see..